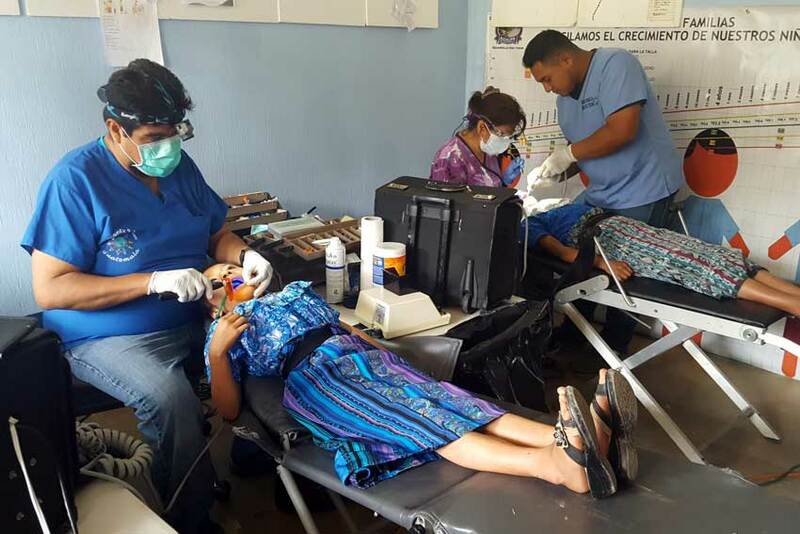 It is almost unheard of for a dentist to venture into the villages of the cloud forest of Uspantan to provide dental services. 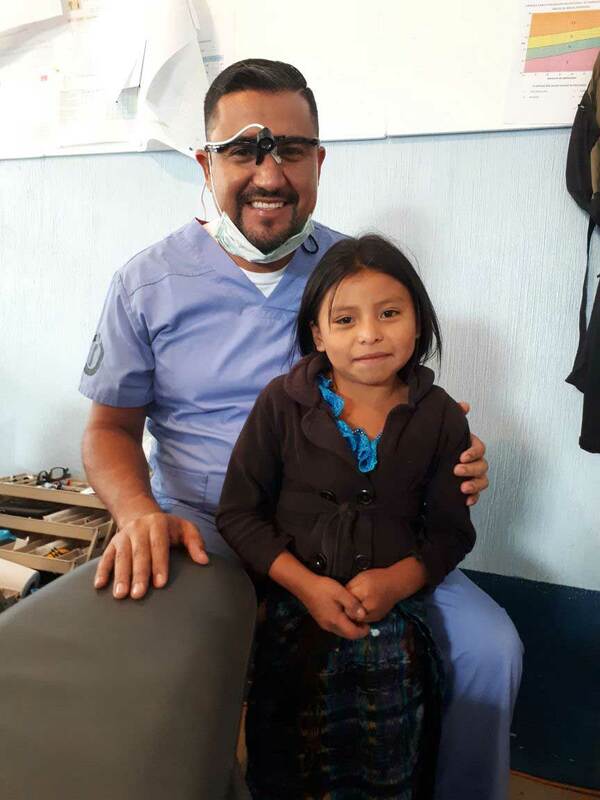 As a result, many people suffer from severe deterioration of their teeth and gums and most adults are missing many of their teeth. 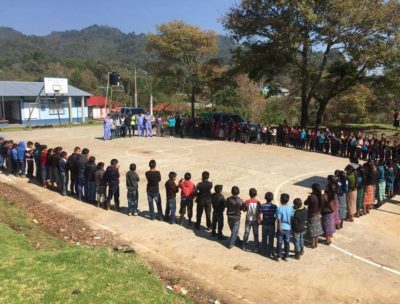 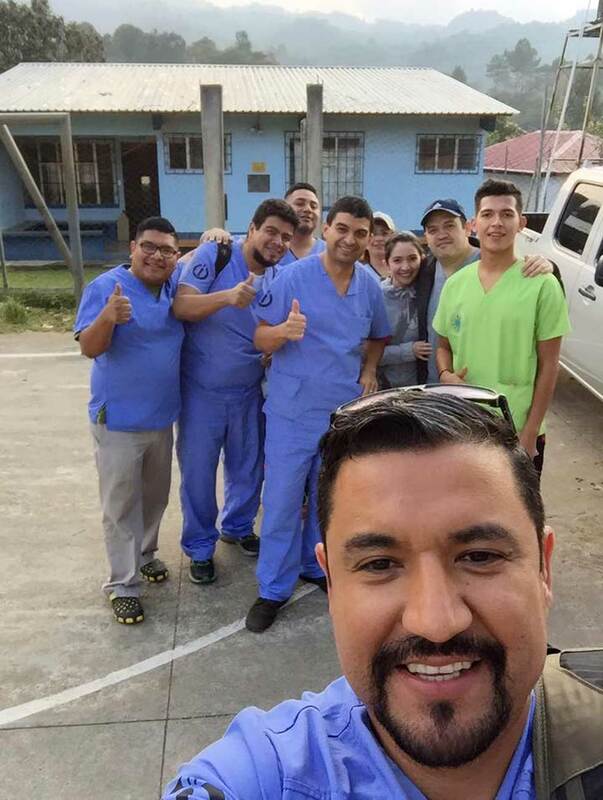 Fortunately, Dr. Dennis Ruano of Guatemala City and his cadre of 10 dentists and dental assistants are fearless about traveling to these remote mountain villages where there is often no electricity. 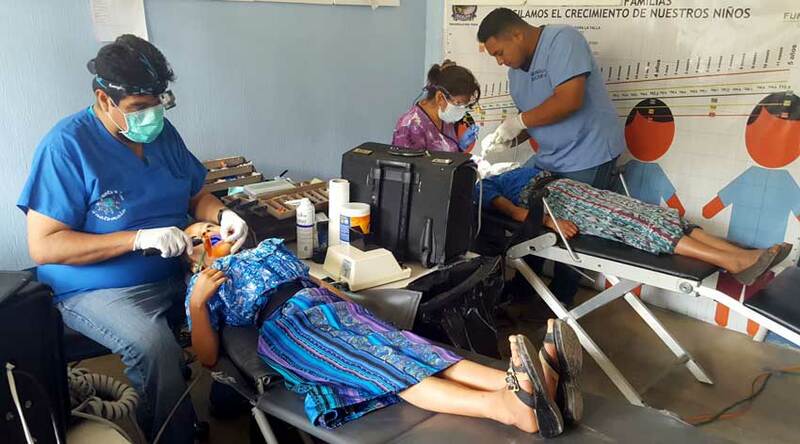 They transform the local health post into a dental clinic and set up their portable generator to power the instruments. 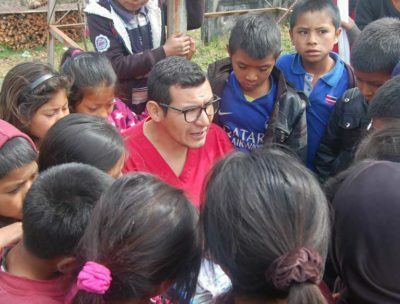 Hundreds of students arrive to have their teeth cleaned, sealed and restored. 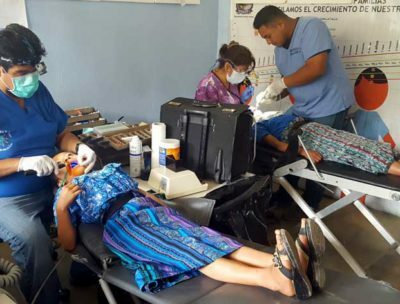 Dental hygiene classes are provided and each child is given a toothbrush – something most of them have never even seen before. 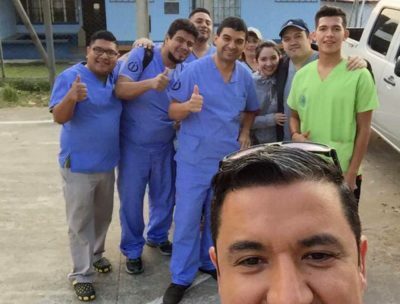 For the past three years, UbF has provided the dental supplies and support for these intrepid Guatemalan dentists. 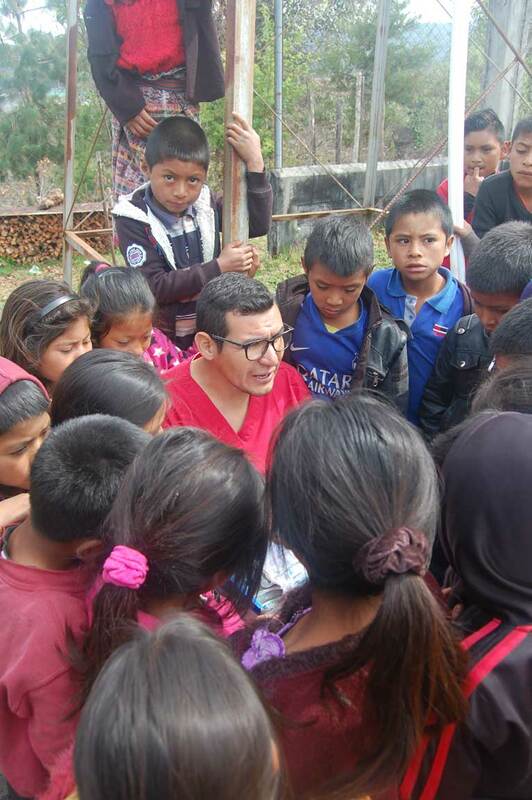 Due to the success of this program, many more villages are requesting dental services. 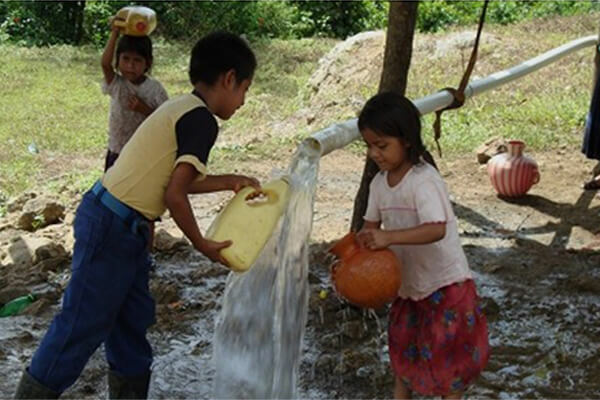 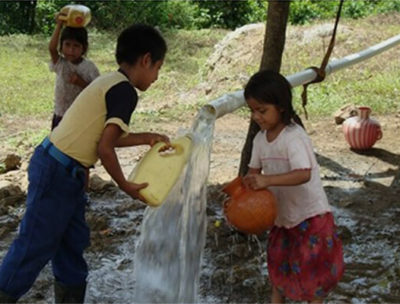 United by Friendship is asking for your assistance to continue and expand dental health in these cloud forest villages of Guatemala. 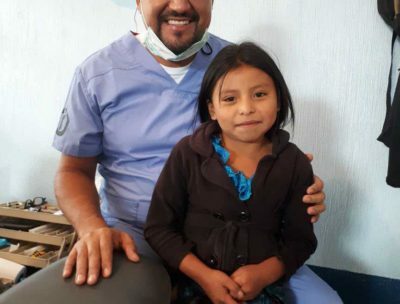 Your $200 donation will make it possible for 10 children to receive dental care.